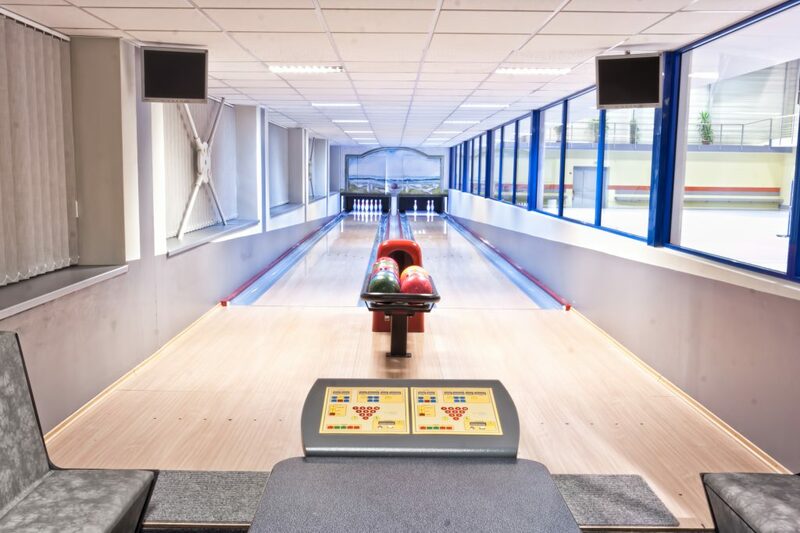 Also part of the sports center are a pair of modern bowling alleys with full-service and digital scores. Up to ten players can play on one track. 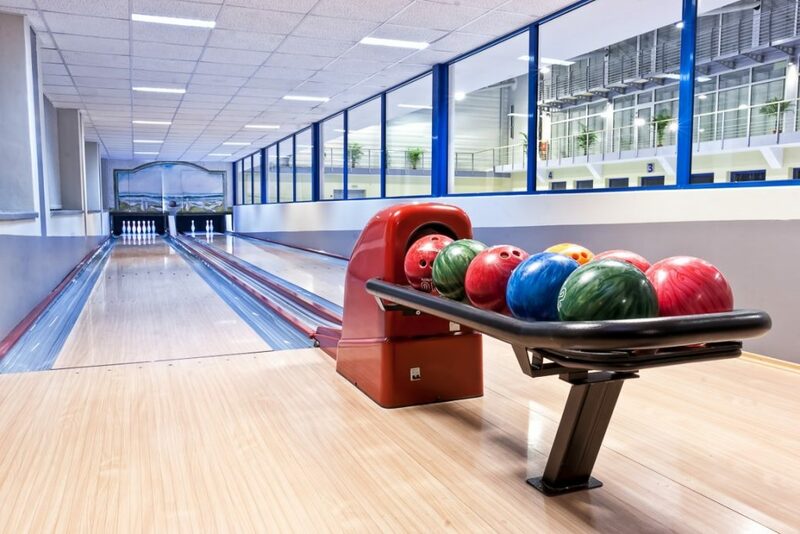 Use of special bowling shoes is not necessary.